Making presentations is something which is associated with every breath of the professionals! No, I am not talking about the presentations, which you give to your mom or partner on those once in year occasions. I am talking about those powerpoint presentations, which you make to impress a new client for your company, or to get outstanding grades in your semesters. Making good presentations is a kind of god gifted skill, present in a handful of persons. But not everybody knows the tricks, which can be done with the presentations. One of them is the option to convert PowerPoint presentations to GIF. Yes, we all love those cute GIFs of cats and cartoon characters. But GIF is not limited only to that. Converting PowerPoint presentations or simply PPTs to GIFs has its own advantages. Yes, don’t think it to be a stupid option provided by Microsoft to boost the sales of Microsoft Office. So what are the advantages of this option! Let’s find out. Most feature phones do not have support for Office file formats, and PPT is one of them. But GIF is supported on almost all feature phones. Thus, you can run the GIF presentation on any feature phone. 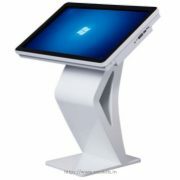 There are even some smartphones, which do not have pre-installed software for opening PPTs and other Office files. In such cases, as well, the GIF format can come in handy. GIFs can easily be shared with all the team-members without any compatibility issues. Thus, you can get the final feedback from your team members about, how the presentation is, before the final show. That was all about the advantages. Now don’t say, the advantages are not appealing. Let’s now find out how to convert pptx to gif with Microsoft PowerPoint in-built tool. 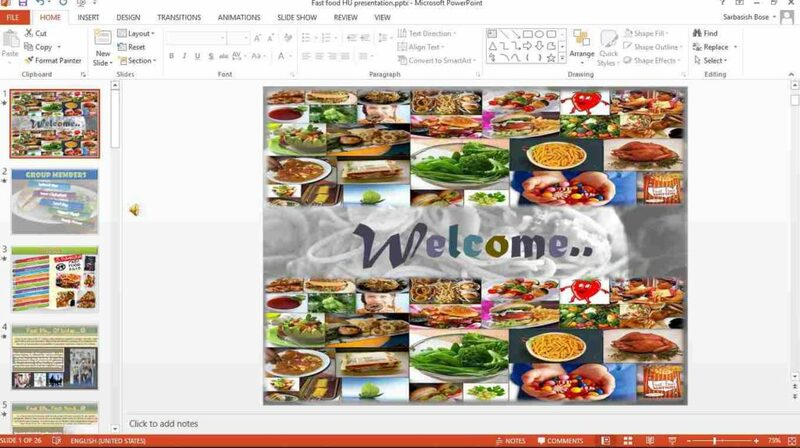 I tried the feature on Microsoft PowerPoint. This feature is a unique feature in PowerPoint, and I did not find the feature in OpenOffice. I will recommend you to keep the original copy of the PPT presentation, just in case, you need to make some edits. Open the PPT presentation, and go to File > Save As. You can directly hit the ‘F12’ button as well, to get the ‘Save As’ window. Now, you can name your presentation, or keep the default name, and just below that, you will find ‘Save as type’. 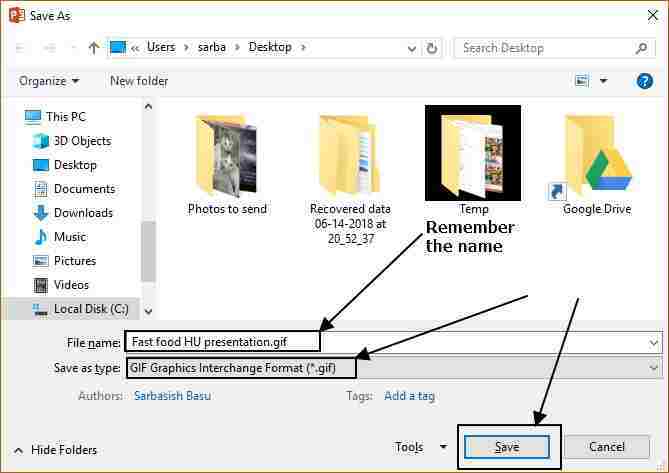 Choose ‘GIF Graphics Interchange Format (*.gif)’ from the drop-down menu and click on the ‘Save’ button. Now, a new dialogue box will open asking you, which slides, you want to export as GIF. You can either export all the slides (the complete presentation), or the slide, which is in front of you. If you choose to export the complete presentation, it will take some time, depending upon your PC resources. 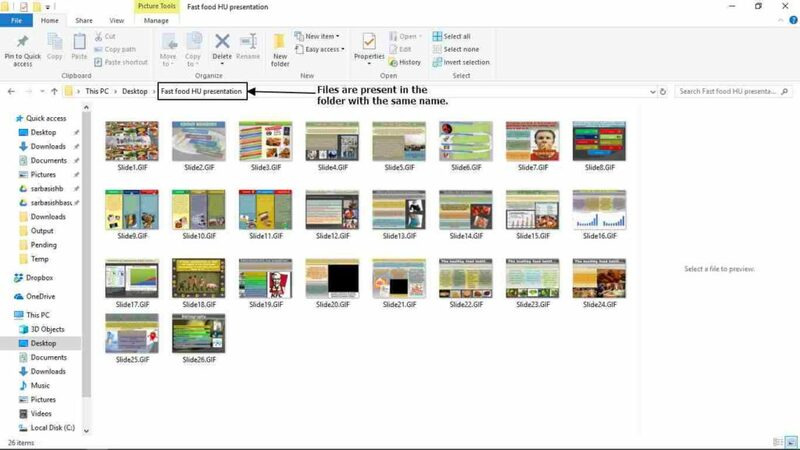 Once the export is complete, all the slides of the presentation will be placed in a folder, in the target directory, having the same name as the presentation. You will also get a message confirming the same. 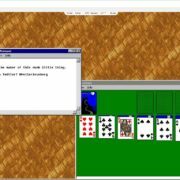 Now you can find all the GIFs for the slides in one place and can open them in any program to open GIFs. You can even merge multiple GIFs to one GIF to share the complete presentation in a unified GIF image file. There are numerous websites like Imgflip.com, gifmaker.me, to upload images, and download the final GIF file to your computer. 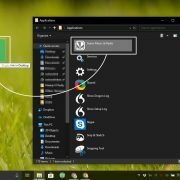 There are even some standalone programs like Photoscape, which can help you make a single GIF from multiple images or GIF files. I will cover, how to make GIF images from existing image files, in a new tutorial, shortly. Hope the tutorial was helpful for you? Do you still have questions in your mind? Don’t hesitate to comment it down below, as it is all yours.